First Lady Michelle Obama recently urged all Americans, including military veterans, to put their skills to use in volunteer service to assist U.S. communities and citizens in need. Her remarks were made during the announcement of ServiceNation's Mission Serve volunteer-initiative program. ServiceNation is a national campaign that encourages service and volunteerism as a means to help address homelessness, unemployment, under education, crime, mental illness and other societal problems. For more information, visit the ServiceNation website. Find ways to support and honor U.S. military service members and veterans who protect our security and freedom. 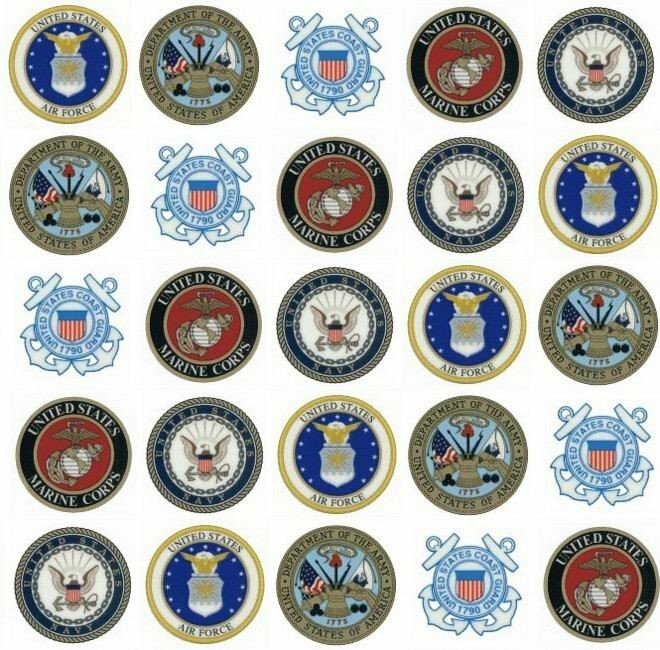 Visit the Military.com Support our Troops webpage. For more of Military.com's Veterans Report, click here.